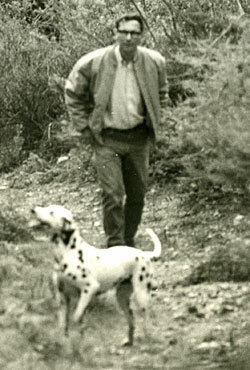 Papers of California native and environmental activist Harold Miossi, containing extensive correspondence with other environmentalists, government employees, elected officials, and leaders of non–profit environmental groups, legal proceedings, government documents, photographic prints, maps, and text and notes for many of Miossi’s statements at public hearings, donated by Harold Miossi in 1994. It's Thursday! It's 3:06pm right now.